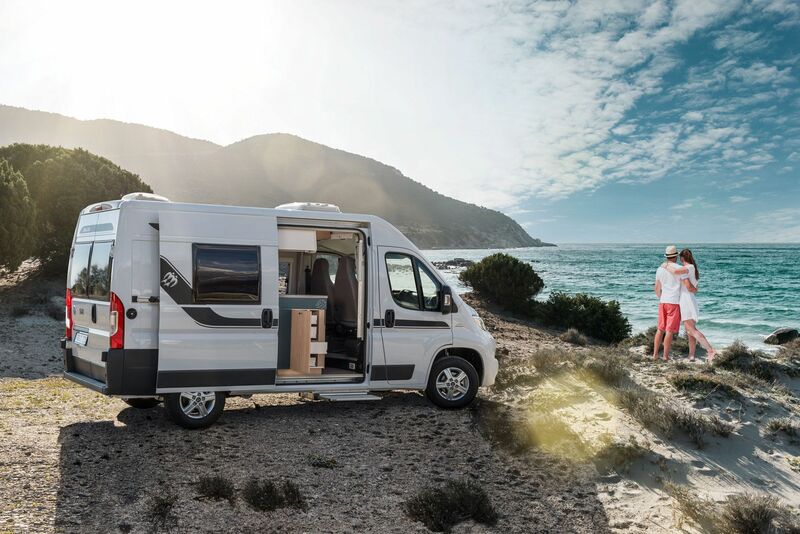 The compact size of the van makes his the ideal means of transport for everyday. A quick visit to IKEA? No problem, the van can be transformed into a handy delivery van. During the week the superb combination to do business traffic, during the weekend the perfect match to go out. Your van is built on the basis of a hard-wearing traffic van and designed for extremely professional usage! Throughout the years we build up a reputation. We succeeded in collecting the top range of European brands under the same roof. Each brand has his own character, strengths and weaknesses! We guide you through our wide variety to find the perfect match for you. Once on the road we have a skilled team of mechanics to solve as quickly as possible all your problems. It’s our mission to give you the perfect van experience!